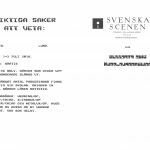 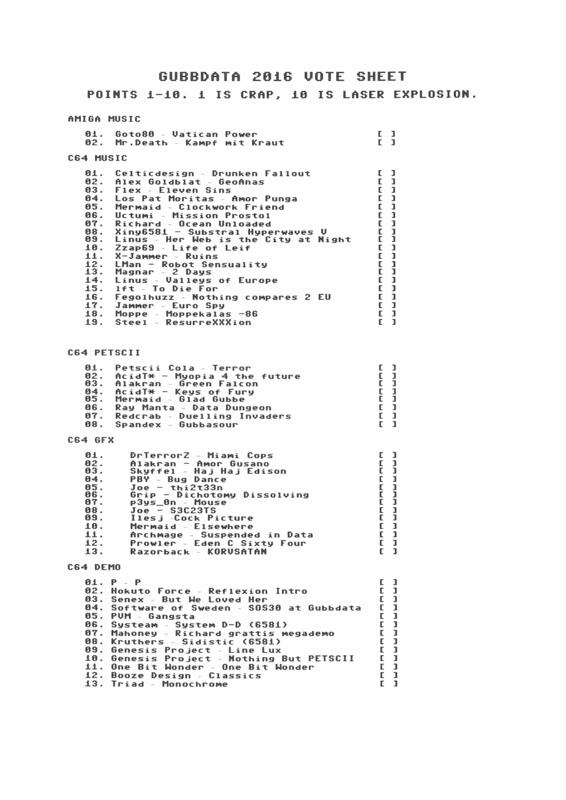 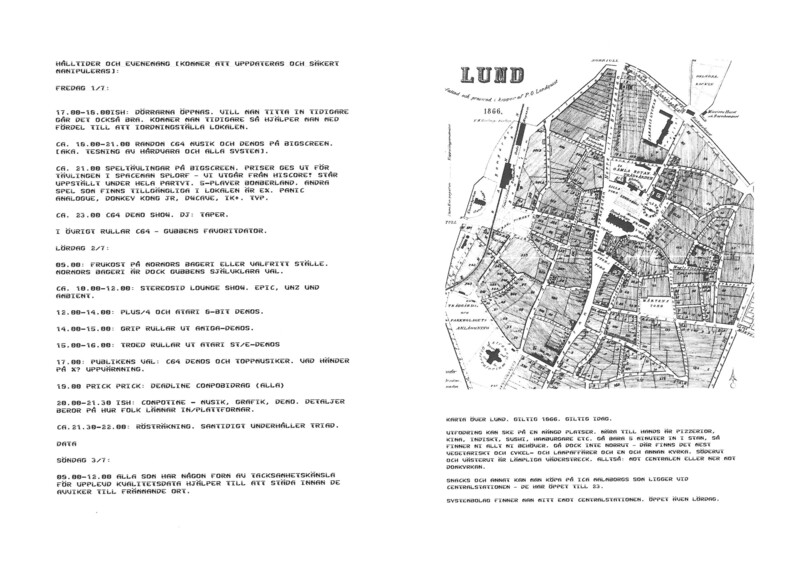 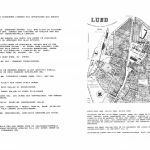 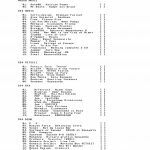 Demoparties – From Argentina to Sweden | got papers? 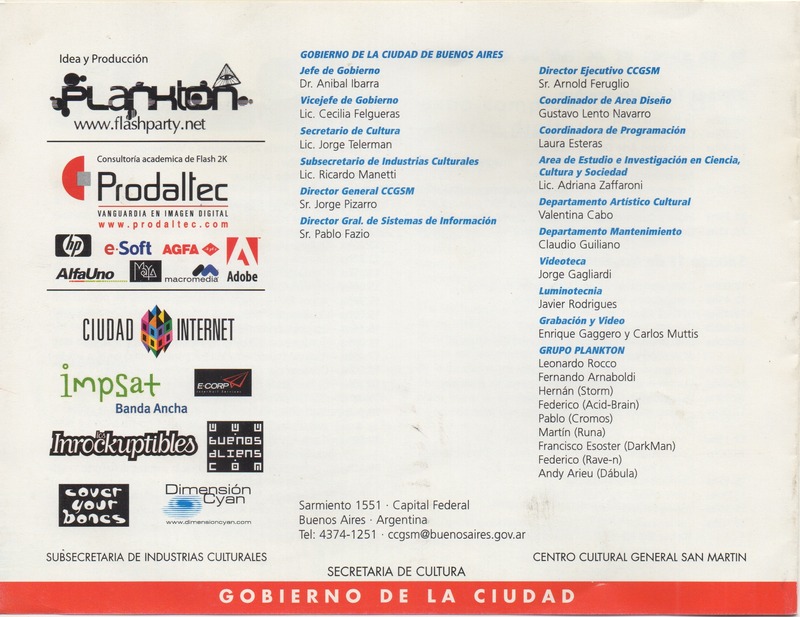 After all the 1980s stuff, here are some more-or-less recent demoparty materials for a change. 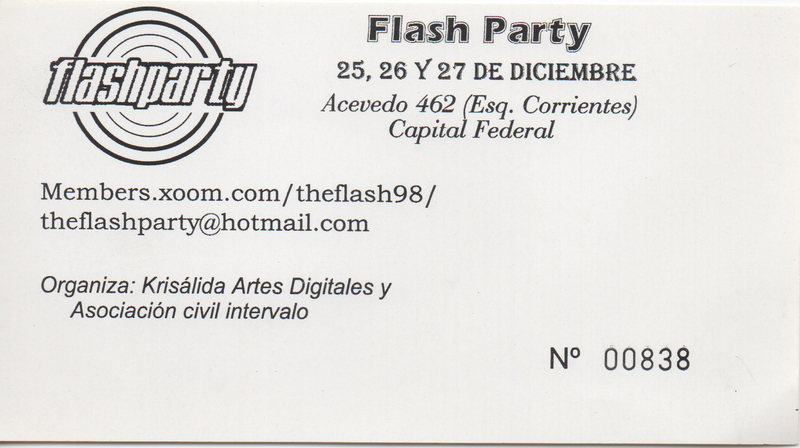 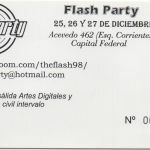 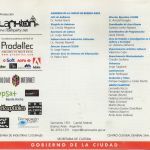 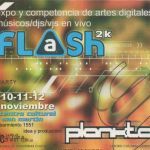 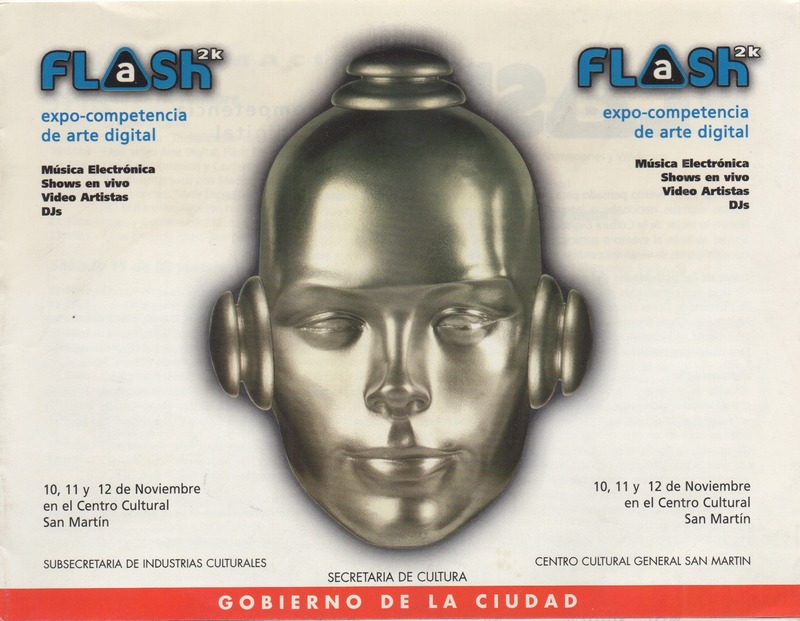 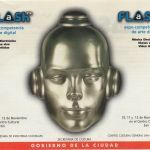 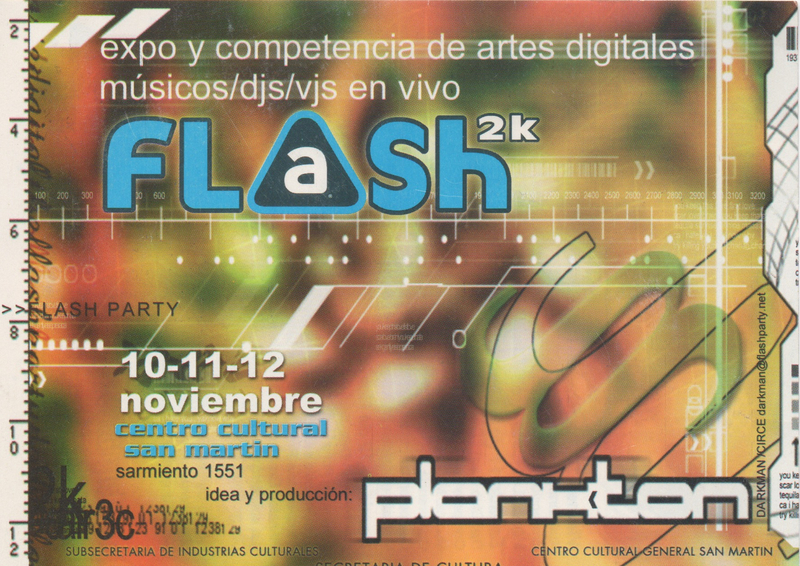 Arlequin contributed a few flyers from the Flash Party in Argentina, which was running from 1998 to 2007 (and is getting relaunched in 2018). 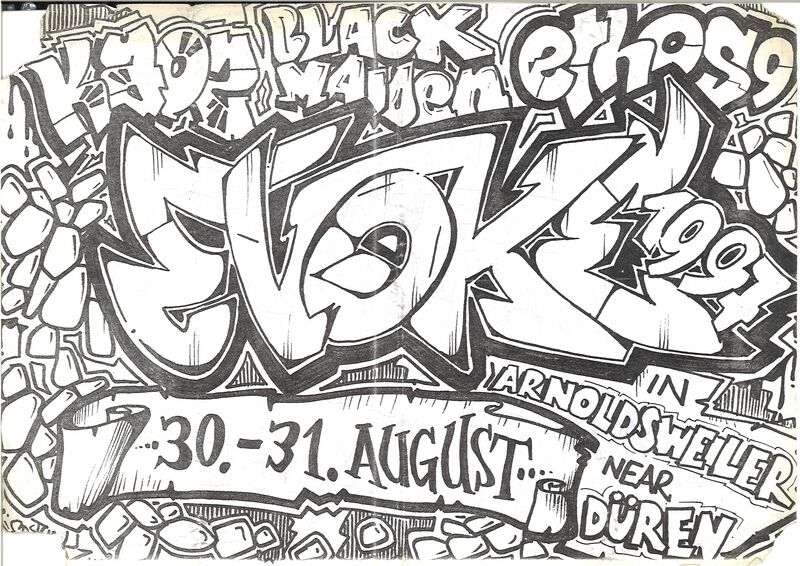 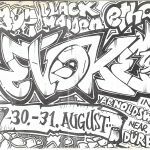 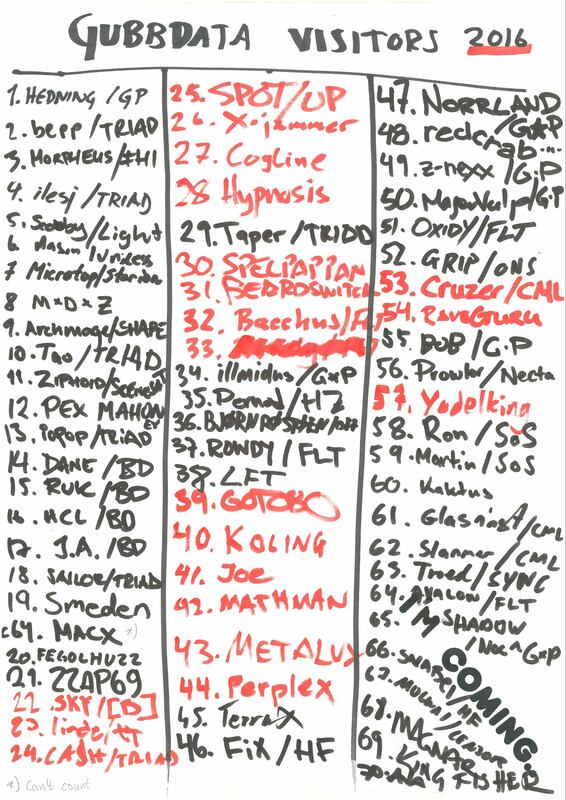 Gentleman discovered an amazing graffiti poster from Evoke 1997, the very first Evoke edition. 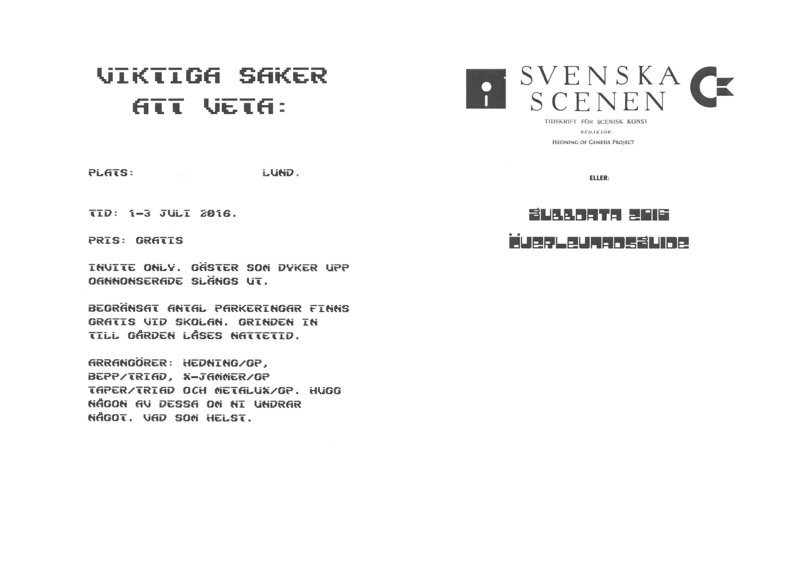 And Hedning contributed some materials from Gubbdata 2016, a cozy C64 party that took place in Sweden – these materials are consciously modelled in 1980s copy-party style. 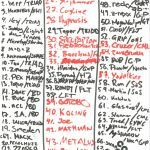 Speaking of demoparties – Outline 2018 is taking place this weekend in the Netherlands, and this is a good chance to have a chat and pass me some scene papers!